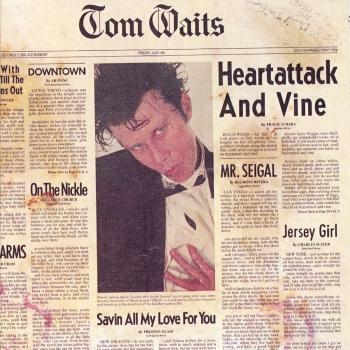 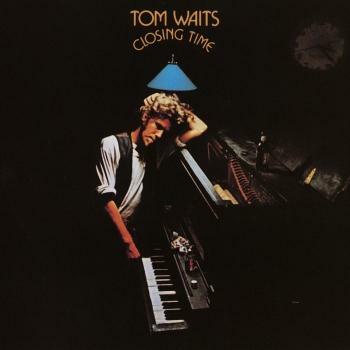 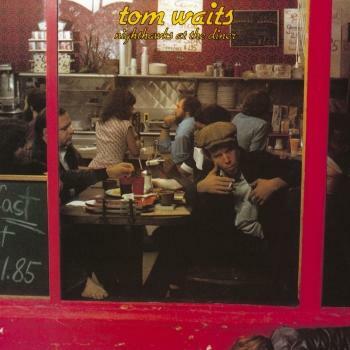 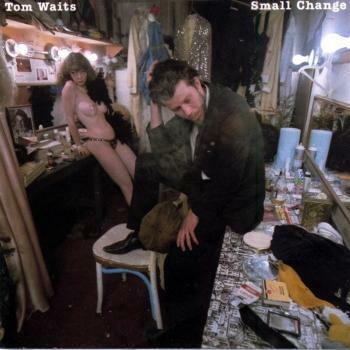 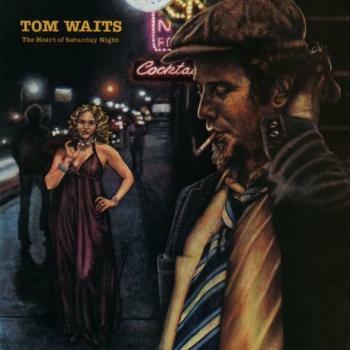 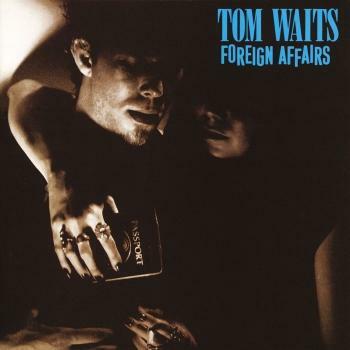 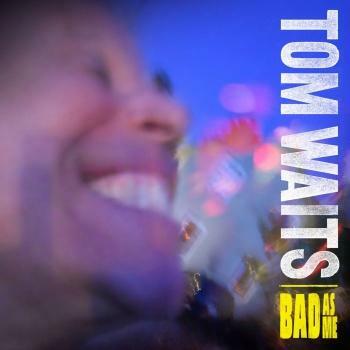 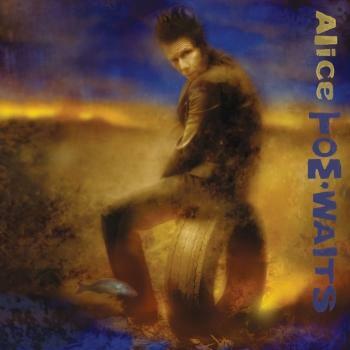 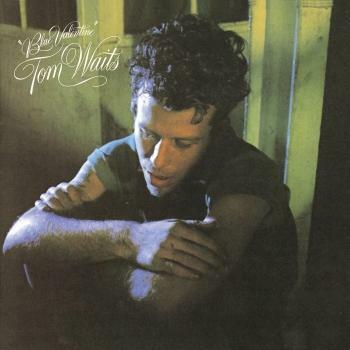 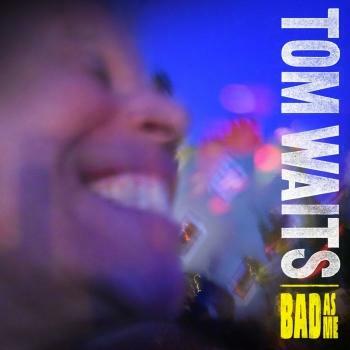 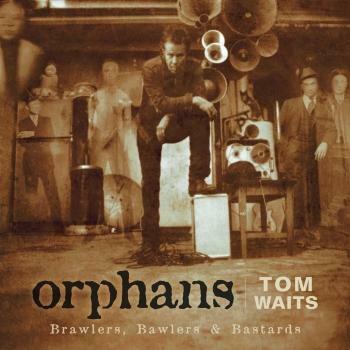 Not much else can be said about this album other than this is Tom Waits at his best. 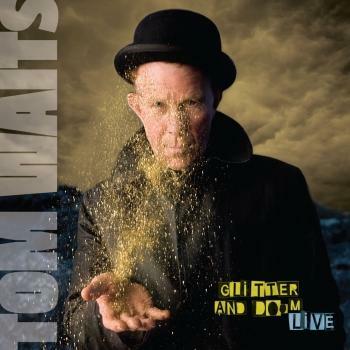 Tom Waits is one of the most innovative artists in popular music. 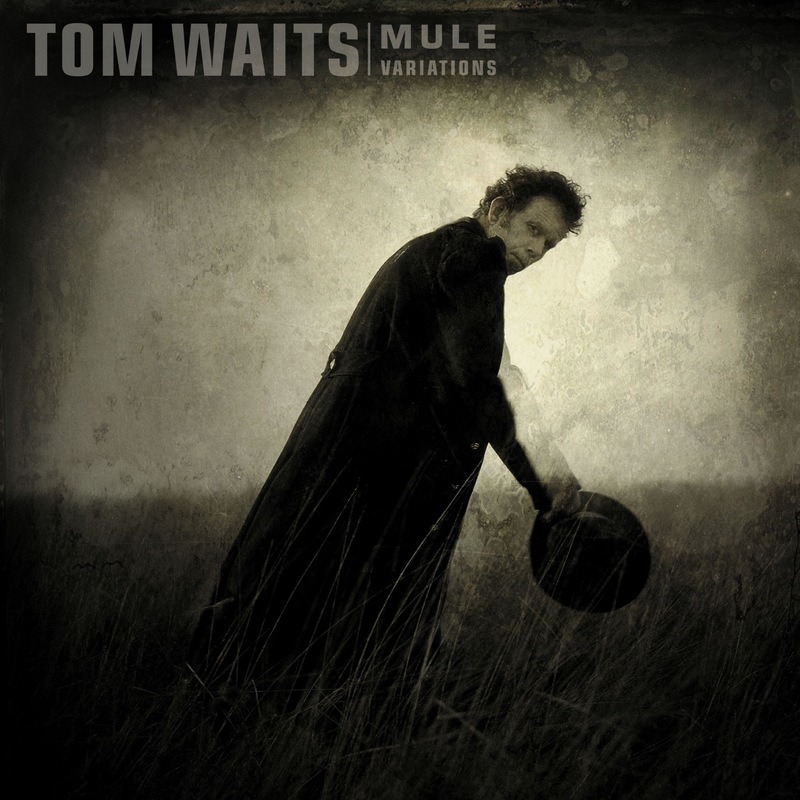 His singular vision embraces everything from blues to tin-pan-alley to jazz to just about anything else you can think of. 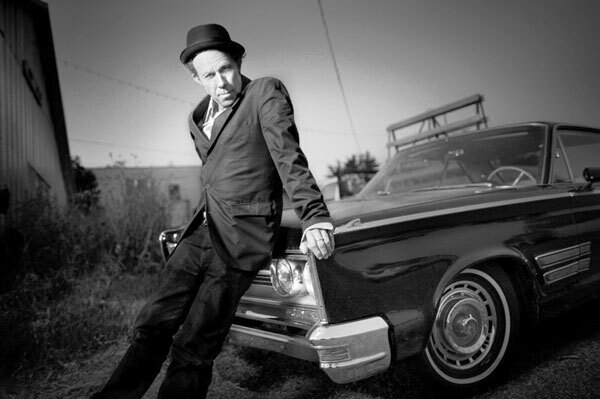 Grammy winner, actor, poet, a master of the musical collage and lyrical surprise, Tom Waits is simply a giant.